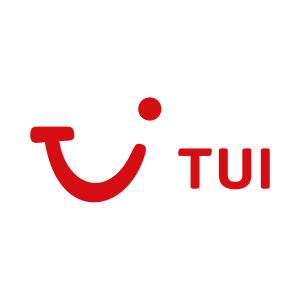 Discover your smile in the TUI Holiday Store, where friendly Holiday Advisors are on hand to help you tailor-make your perfect break. Whether it’s a weekend in Iceland, a beach holiday in the Mediterranean, or a tour across Vietnam, you’ve got plenty of choice. To help you decide, you can experience different destinations in-store, thanks to TUI’s interactive technology. Need to buy foreign currency? You can do that here, too. We also sell and advertise First Choice holidays in all of our retail stores.